This service doesn't come activated on Ring's cameras, but you can opt-in by installing the Neighbors app. It allows you to post alerts and share videos with your neighbors to keep the streets of your neighborhood safe. The new wrinkle is direct police involvement. Police on Ring Neighborhoods can see all public posts from their jurisdiction and leave comments on those posts. However, Ring says police can't see the real names of people posting in the app. If police want to investigate a crime, they can see where active Ring cameras are via the Neighborhoods portal. They can then contact people in the area (via Ring) and ask them to share the relevant videos directly in Neighborhoods. That means police don't have to go door-to-door in order to collect potentially useful video, and Ring offers a lot of fancy filtering and video management features (see below). So, this isn't a case of police getting all Ring videos without your consent. However, law enforcement does have a habit of overreaching when given access to new technologies. Look at the widespread use of Stingrays, for example. Ring hasn't mentioned any limits on police video requests—they just need a case number, which isn't going to mean anything to users. Merely advertising that you have a camera to law enforcement might invite unwanted attention. What if you deny the video request? Can police show up at your home and start asking why? Ring doesn't have the best record for user privacy right now. Just a few weeks ago, we learned that the company gave unrestricted video access to many of its employees. There are a lot of things that could go wrong when you make it so easy for police to get security camera footage from your customers. 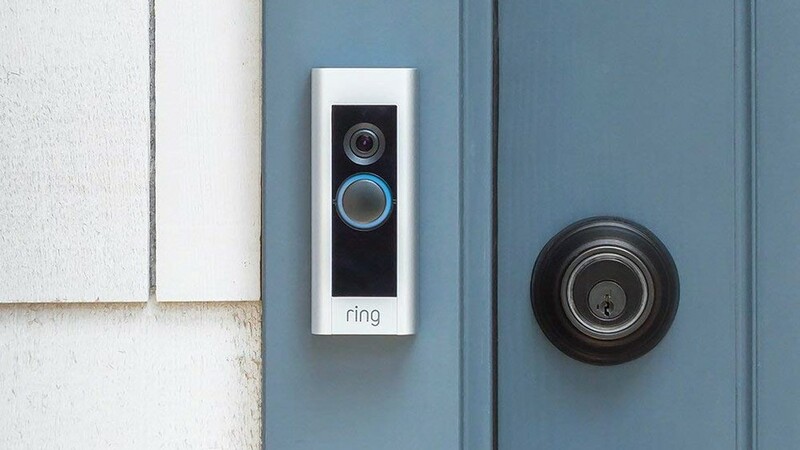 Do you trust Ring to get it right?